We provide a directory of shelters that provide assistance to the homeless. We do not directly provide aid ourselves, but provide local resources for you to find. Most major U.S. cities including Owensboro, Kentucky, offer some type of shelter for persons in need. There are also thousands of local non-profit organizations that offer help We currently have listed all of the shelters we could find in Owensboro. We constantly are finding new shelters, sign-up here to receive an email alert as soon as we locate any new shelters in Owensboro. 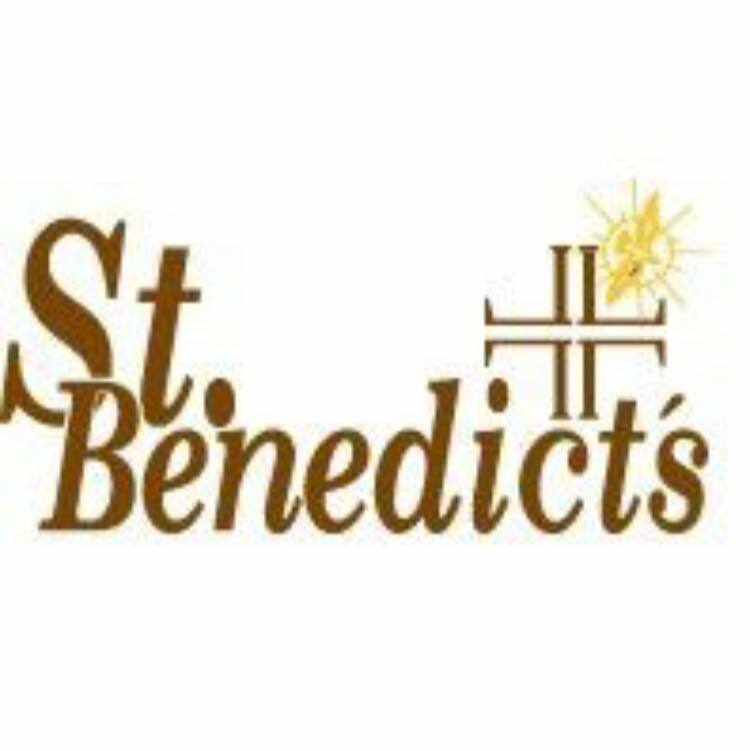 St. Benedict's Emergency Homeless Shelter is a temporary refuge for homeless men in Owensboro, KY and the surrounding area. 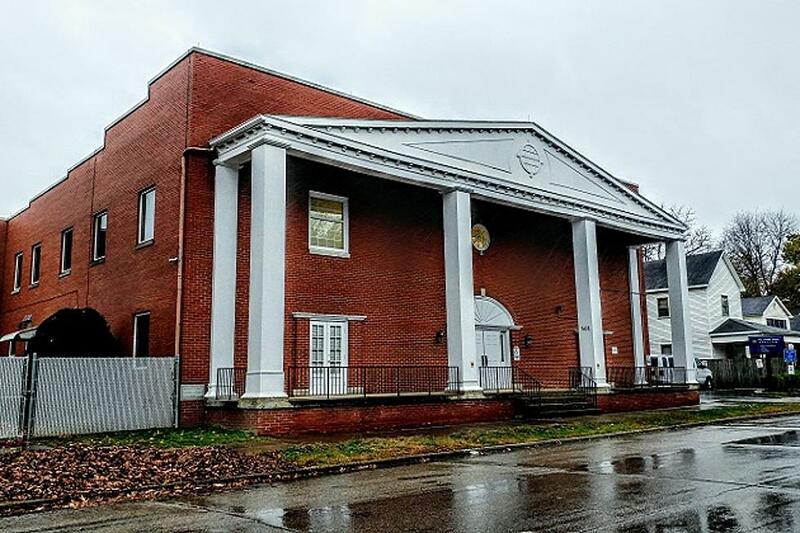 Boulware Mission is a faith-based shelter that has been serving Owensboro and its surrounding counties since 1921. Boulware's programs help displaced individuals identify and overcome obstacles to their financial well-being and independence.